Have you ever fallen in love with a product you didn’t even know you needed? I almost always feel like I need the latest and greatest but I didn’t think I needed a brow gel until now. 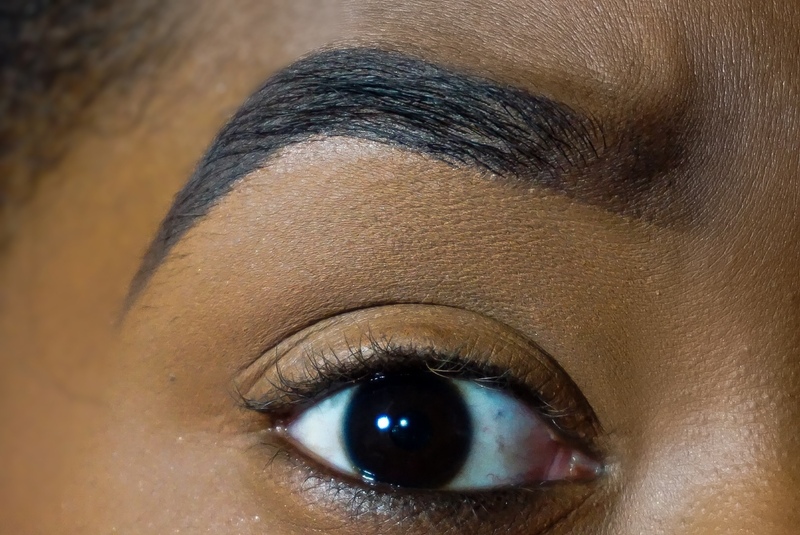 The Anastasia Beverly Hills Brow Gel totally turned me into a believer!